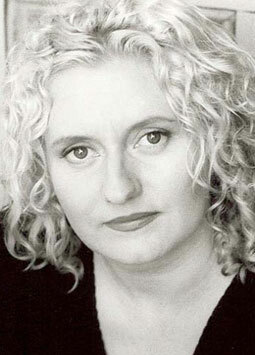 Celia Ireland is one of Australia’s leading actors, best known for her lengthy role as Regina in All Saints.Over 20 years in the business, her resume is substantial. She has appeared in numerous theatrical productions for major Australian theatre companies and also starred in many feature films such as Australian Rules and the soon to be released Rogue, in which she played an Irish back-packer. Her voice experience is long and varied, including voicing Boronia, in the ABC’s delightful animated children’s series, Petals, which has been sold around the world. Vocal versatility and sensitivity with a solid command of many accents really defines her skill as a voice artist.